There's lots to be excited about with the premier of Avengers: Age of Ultron. Who IS this Ultron guy? Will our Heroes be victorious? What kind of outfits will Black Widow be wearing? 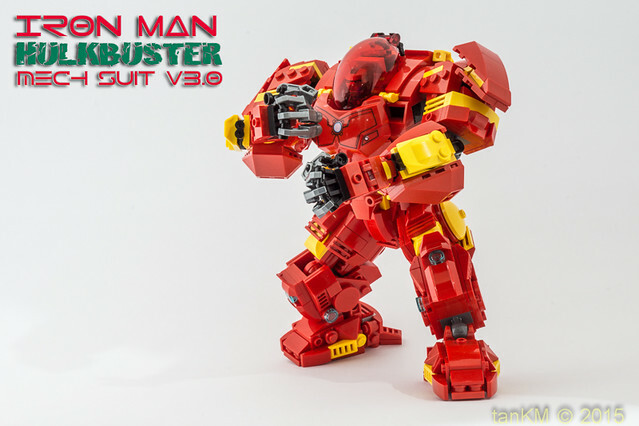 And this: The Hulkbuster Mech Suit! 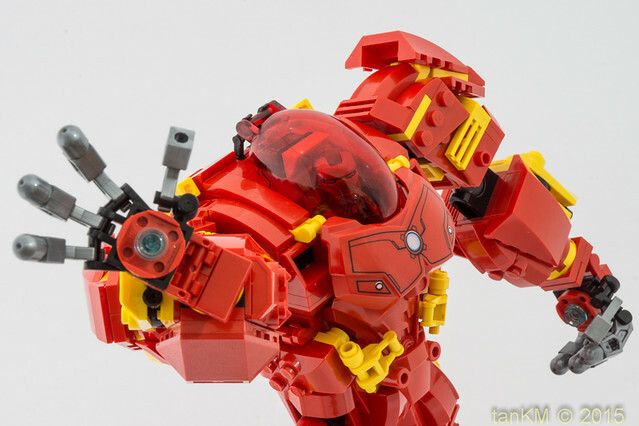 Tankm has created a highly detailed, fully poseable, and kick-arse version of Tony's ultimate armor. Check out his photostream for more nifty shots.